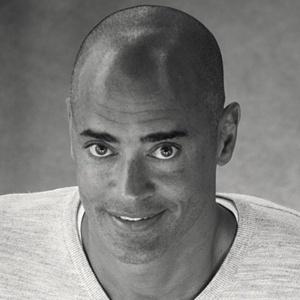 Jay Ablondi is the Executive Vice President of Global Products at IHRSA. He began his career at IHRSA in 1990 in the association’s public policy division. In 2000, he took over the association’s publishing responsibilities, spearheading the redesign of Club Business International magazine. 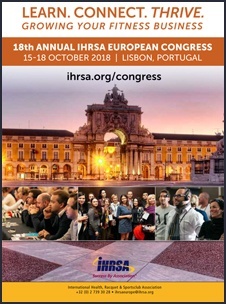 In addition, Ablondi leads IHRSA's research initiatives such as the annual IHRSA Global Report, Health Club Consumer Report, multiple international reports and the Industry Data Survey that provide key financial data on club performance and illustrate consumer trends. In 2014, Jay authored and published, Active from A to Z, IHRSA’s first children’s book promoting early educational learning and physical activity. As EVP of Global Products, Jay currently oversees the research, publishing, education, convention, trade show, online media marketing, and information technology departments. David Barton is a disruptor and visionary within the gym industry. David's epic vision involves a collaboration of preeminent talent in design, lighting, technology and exercise science to create the ultimate gym environment and most advanced workout. 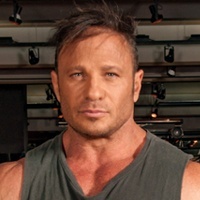 Deemed by The New York Times as "the man who made working out cool," David is widely respected as the person who first breathed life, sexiness and celebration into fitness, creating a body altering, heart-racing, music-thumping dynamic that defined a new class of health gym and personal lifestyle. Prior to TMPL, Barton founded DavidBartonGym, distinguished across the country for its intense personal training, cutting-edge design, charged environment and provocative advertising with locations in New York, Miami, Chicago, Los Angeles, Las Vegas and Seattle. 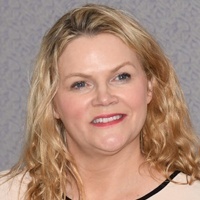 Catherine Carty is the UNESCO Chair in Inclusive PE, Sport, Recreation and Fitness Project Manager. This interdisciplinary initiative spans from children to older adults and from rehabilitation to elite performance across education and training, the arts, research, health, technology & justice. It involves multiple integrated and segregated research and development initiatives. Growing a research team is a key role, through the Chair partnership, Horizon 2020, Erasmus +, philanthropy. Carty is also Coordinator of EU Commission Funded Project 'UFIT' Universal Fitness Inclusion Training Project developing training and multi-media education and awareness campaigns. Nick Coutts started his career in 1991 at Holmes Place Health Club in Chelsea, London, becoming Club Manager in 1994. In 1997, he was invited by the Holmes Place owners to set up the first Holmes Place club outside of UK, in Quinta da Fonte, outside of Lisbon. 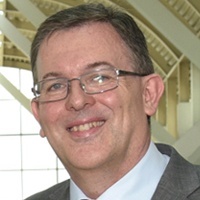 The success of the Portuguese business gave him the opportunity to take on responsibility across multiple regions, eventually as CEO for Continental Europe. In 2010, he left Holmes Place along with two colleagues, JP Carvalho & Andre Groen, to found Fitness Hut. Fitness Hut is now Portugal’s market leading gym chain with 33 open clubs, (+5 under construction) serving more than 135,000 members. In January 2018 Fitness Hut was acquired by the Spanish chain, Vivagym backed by British PE firm Bridges Ventures*. The Fitness Hut founders have reinvested into the Iberian business and continue to run the Portuguese brand, working closely with their Spanish partners and colleagues to create Iberia’s largest gym company, with more than 50 clubs and serving 250,000 members by the end of 2018. Born in Málaga, the child of two entrepreneurs, Juan has a pioneering feeling in the endeavors of his professional career. He graduated from Richmond University – London, with a Bachelors Degree in Economics and Business Administration, holds a Corporate Finance Diploma from London Business School, an MBA from SDA Bocconi/ Cornell University, and a Post Graduate Diploma in Entrepreneurship from Cambridge University. 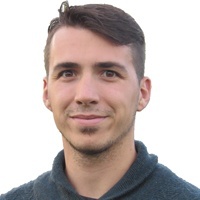 Juan's career has taken him to 5 industry sectors and 6 countries (Spain, Norway, South Korea, Italy, UK and Colombia), working in Retail, Leisure, Media, Health and Fitness. The last 10 years he served as CEO of Telepizza Colombia, CEO of Bodytech Colombia (Premium Club Fitness Operator with 100+ clubs in Colombia, Chile and Perú) and CEO of VivaGym, where he is responsible for 53 clubs, 235k members and a team of more than 1,000 people, in Portugal (Under the brand Fitness Hut) and Spain. By year end, we will aim at having 62 clubs. 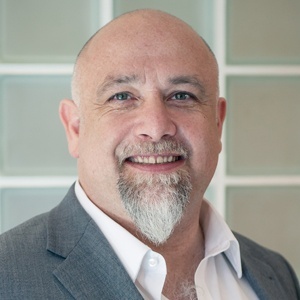 Kilian Fisher is the Managing Director for KF Innovative Business Ltd. Fisher previously served on the IHRSA Board Directors and was Chairman of the Membership & Standards Committee. 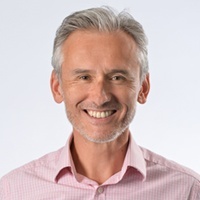 He remains a member of the IHRSA Europe Council, EOSE Correspondent for Ireland, Fellow of CIMSPA, member of the Institute of Directors, and represents IHRSA to the OECD as a member of the BIAC Health Care Task Force. 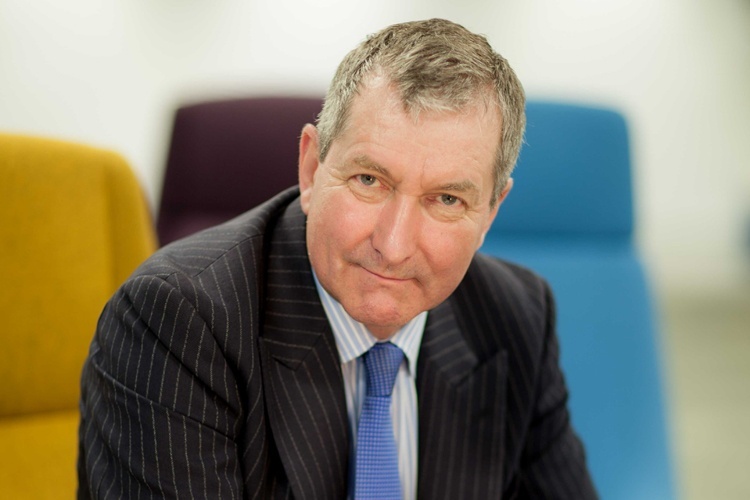 He has been actively involved in 10 EU Funded Projects ranging from Fitness to Sports to Facilities Management & Operations/Design to Adapted Physical Activity covering standards development, skills research and qualifications among others. Lexie Griffith began her career as a physical education advisor and is now developing her own range of kids exercise programs - mixing entertainment, fun and skills. 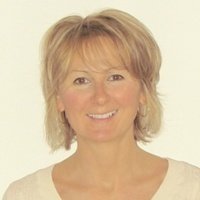 She was the developer of the International Reebok Kidz program and has educated, coached and consulted clubs, teachers and instructors in over 35 countries. Griffiths has written a best-selling book and produced a line of DVDs enabling people from all walks of life to share their passion for exercise and learn easy methods to roll-out exciting, dynamic programs. She is currently coaching clubs in the U.A.E. and Europe and is developing an online set of How-To Books to help spread the joy of exercise to kids globally. Griffiths also manages an International Summer School in London where teenagers from 15 different countries bond together through the medium of sport. 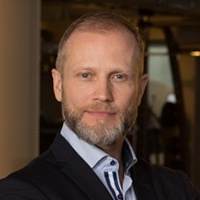 Dag has been operating in the fitness industry since 2000.He was the Deputy CEO of SATS (today known as SATS Elixia), the largest fitness chain in Scandinavia and the Nordics, and the first to achieve SuperBrand status, and part of the SATS Management Buy-Out in 2002 partnering with PE firm Nordic Capital. Lee also served on the board of ACTIC while the company was owned by PE firm FSN Capital. 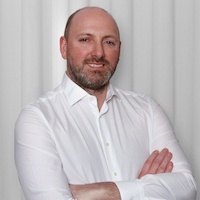 He is the Chairman of Vancouver, BC based InTouch Technology, and currently serves on the board of Fitness World, Denmark's market leader and operator of fitness clubs in Poland. 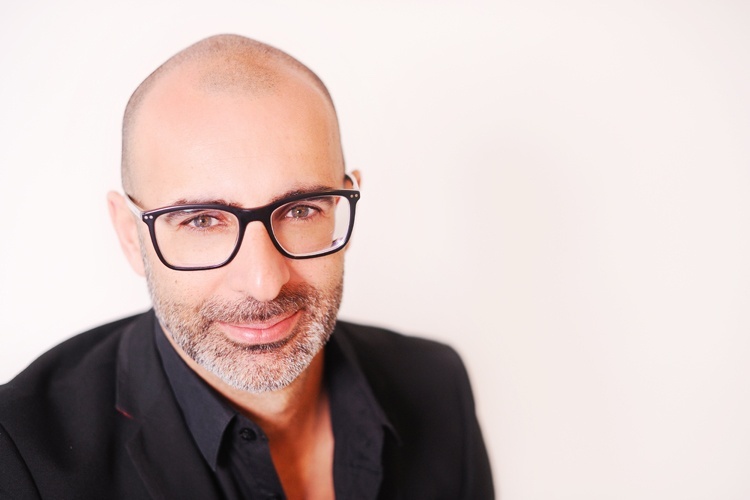 Alongside his passion for the fitness industry, Dag is an investor and adviser to PE and VC firms in the UK and Europe, focusing primarily on Technology, Health, Consumer & Retail. Dag’s closest thing to a day job is overseeing Nile - Forward Thinking Design based in Edinburgh, Scotland. Yélamos, is the UFIT Global Coordinator and Researcher at the UNESCO Chair in Inclusive Sport, Physical Activity, Recreation and Fitness. Gerard oversees the development and implementation of the UFIT movement across the globe, providing capacity building opportunities for health clubs committed to create opportunities for people with disabilities. As a researcher at the UNESCO Chair, he is involved in the promotion and achievement of UNESCO’s goals and the 2030 Agenda for Sustainable Development. 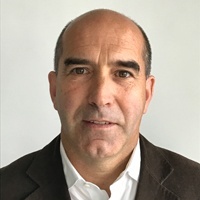 He holds a Bachelor of Science from University of Lleida in Sport Sciences, a Bachelor of Science in Psychology from the Open University of Catalonia and a Master by Research in inclusive fitness management from the Institute of Technology Tralee. 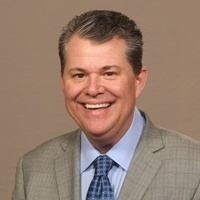 Joe Moore is President and CEO of the International Health, Racquet & Sportsclub Association (IHRSA). Moore became President & CEO of IHRSA on July 1, 2006, after serving as interim CEO for six months. Moore has been in the industry for over 30 years. A former club owner, beginning with his first commercial facility in 1972 to developing a 20-club three state chain that he sold in 2004, Moore plays a prominent role in public policy and coalition building for the industry. Under his leadership, IHRSA is co-leader, along with the American Heart Association and the American Council on Exercise, of the Business and Industry Sector of the National Physical Activity Plan; is an Organization Affiliate of the plan; is an organizational member of the National Coalition to Promote Physical Activity (NCPPA); is a partner with HHS in promoting the 2008 Physical Activity Guidelines; is a Network Member of the Exercise is Medicine initiative; is on the advisory council of the Campaign to End Obesity; and is a member of the advisory board of the Partnership to Fight Chronic Disease. Jon Nasta is an honours graduate in Sport Science who began working in the fitness industry for Nautilus. After heading the Education sector for Powersport International, he worked his way to become Commercial Director for Johnson Health Tech in the UK and is credited by many for finally putting the Matrix brand on the map in the UK. Nasta is responsible for all e-commerce and marketing at the UK's fastest growing chain of clubs: Xercise4less. He enjoys bringing the health club industries leading attrition defense systems to the European, African and Middle East market. Services that now assist thousands of health clubs with engaging millions of members every week. 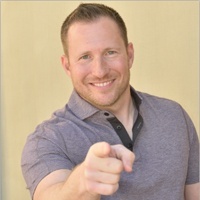 Bryan O’Rourke has 20 years of health club experience in a variety of roles and leadership positions, including CEO of the Fitness Industry Technology Council where he worked with global group of leaders in the industry on technology and innovation. O’Rourke has handled marketing for major club chains and has conducted extensive research and analysis for several global chains. He worked in M&A in the industry as well and has made investments in various health clubs. He is now the CSO of Gold’s Gym Houston. 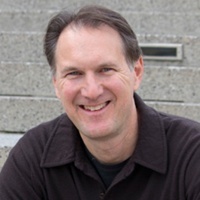 O’Rourke has contributed to several books and is a widely published author and keynote who has presented on four continents in the past five years. 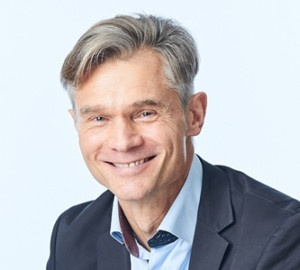 With more than 28 years of experience in the health & fitness industry, Kent Orrgren is the CEO of World Class Romania, responsible for leading the company’s development strategy on the local market. Prior to joining World Class in 2016, Kent held various management positions for leading fitness chains in Sweden. Kent started an instructor in 1989 and worked with Nautilus (now Actic) until 1998 when itwas sold to 24 hour Fitness in and became a part of SATS. Kent was Managing Director for SATS Sports club Sweden AB between 2001-2010 and COO of SATS Nordic between 2009-2010. In 2010, he also founded Performance Xperience Consult & Invest AB, a wellness consulting company that enables leaders to improve organizational performance through strategy, vision and expertise in the fitness industry. 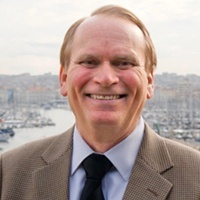 Kent graduated from IHM Business School in Stockholm, Sweden, with a degree in Marketing Management, Strategic Marketing, Business Communication and Economics. He also holds an EMBA in Financial Management from Stockholm School of Economics. 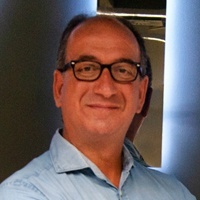 Jan Spaticchia is the Chairman, CEO and co-founder of the énergie Group. With a widespread reputation for his entrepreneurial flair, leadership and vision, Jan has over 24 years’ experience in the health, fitness and leisure industry. In this time he has taken several businesses from initial concept to successful established brands. 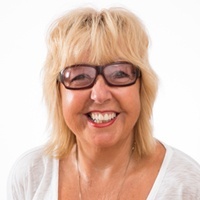 As a highly sought after international speaker Jan has presented at major events in 15 countries around the world focussing on business development, entrepreneurship, motivation and management of change. 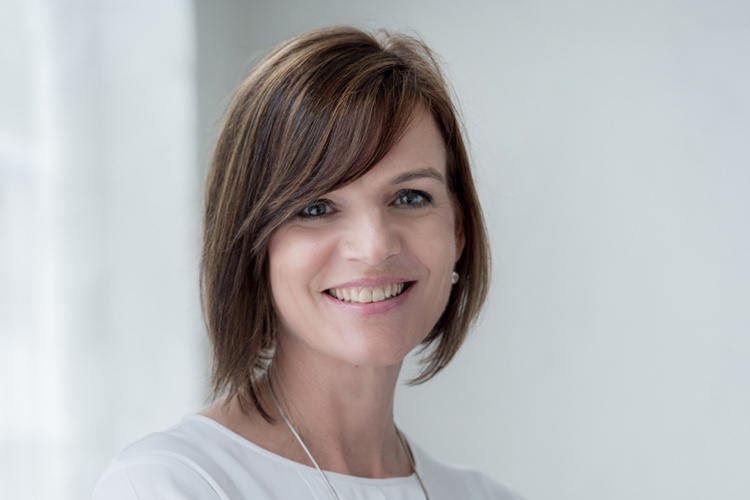 A well-respected industry leader with an eye for what makes a business tick Jan has an impressive and demonstrable record of achievement. Jan graduated from Oxford Brookes University with a BA (Hons) and spent three years as a head of department in the further education sector before starting his first business in 1994; he has been in business for himself ever since. 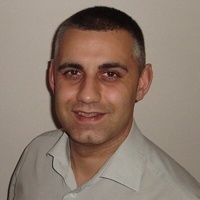 He was a finalist in the 2001 and 2006 UK entrepreneur of the year awards. Chris Stevenson is the owner of Stevenson Fitness. The success of Stevenson Fitness is based on providing elite customer service. Chris’s presentations on a variety of topics to other fitness owners have been well received. He is also the founder of Stay Strong Consulting, which focuses on corporate wellness. Jose Teixeira holds a degree in Sports, and has been working in the fitness industry since 2004. He began his career as a sales consultant and has since moved up, working as an Operations Manager, Club Manager, and Area Manager before his current role as Operations Director at Solinca Health and Fitness in Portugal. Teixeira has led over one thousand fitness professionals at different clubs in Portugal, and Solinca is a leader in the industry with sixteen health clubs. Leila Timergaleeva has a degree in law from the State University of Russia and 6 years experience practicing civil law in Russia. In 2002 she began her employment with Gold's Gym - Moscow as a sales consultant and in 8 months was promoted to Sales Director. Moving on from Gold's, her last foreign employment was with FitnessMania as the Managing Director of a 9000 square-meter club. Since 2008 she has represented IHRSA in Russia, as well as more recently being an active member in the United States. She was previously the Regional Manager at Complete Body and Spa in New York.